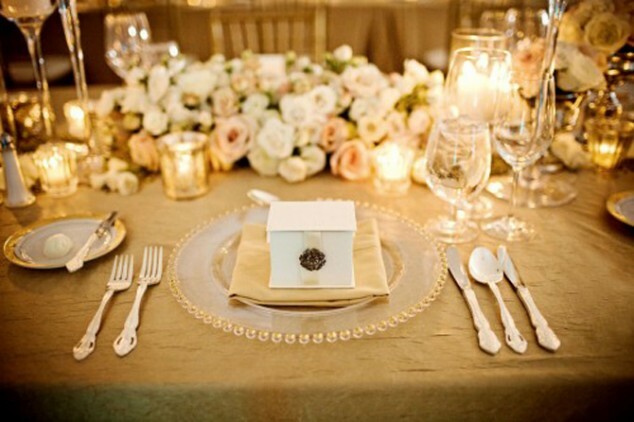 It takes a lot of time to plan your wedding ceremony. 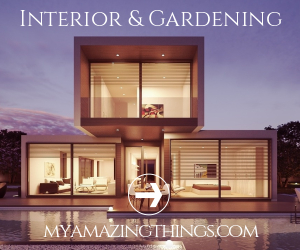 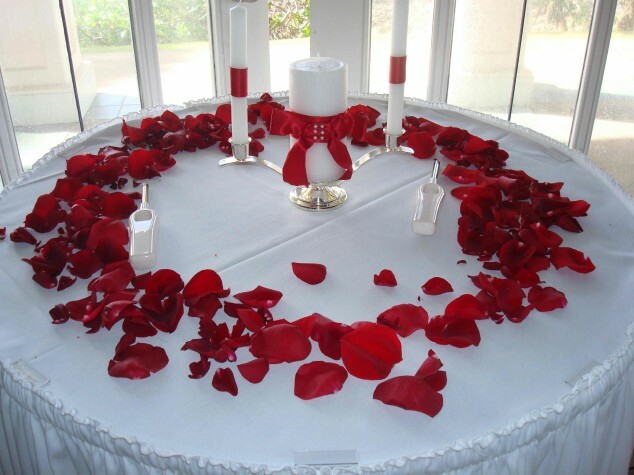 This a very special day for you, so you must pay attention everything to be perfect.To achieve this goal, and easier to co-ordinate, you must have all the information in one place, a lot of free time and certainly less hassle. 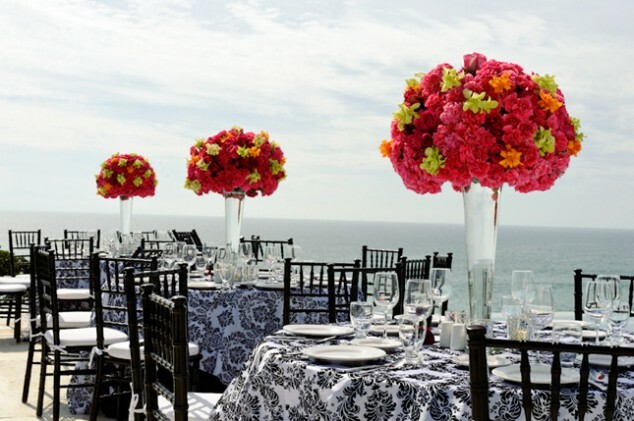 With careful planning and with the help of a wedding planner, you can spend the money in the right way, so that you can have everything organized for this day and enjoy in your wedding day. 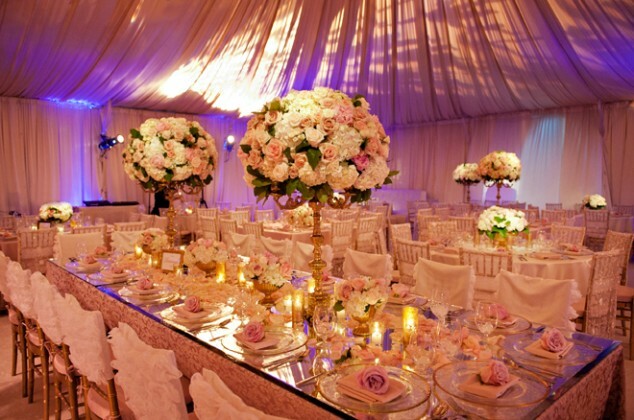 If you want a website for your wedding, please check Best Wedding Website Builders. 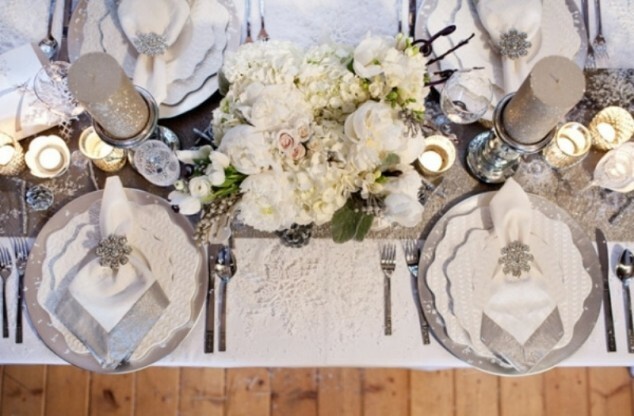 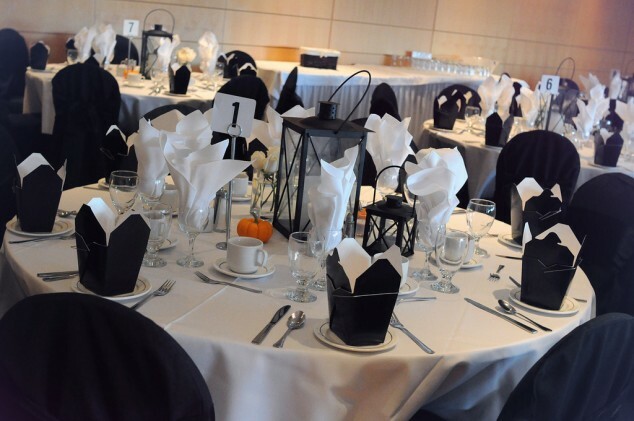 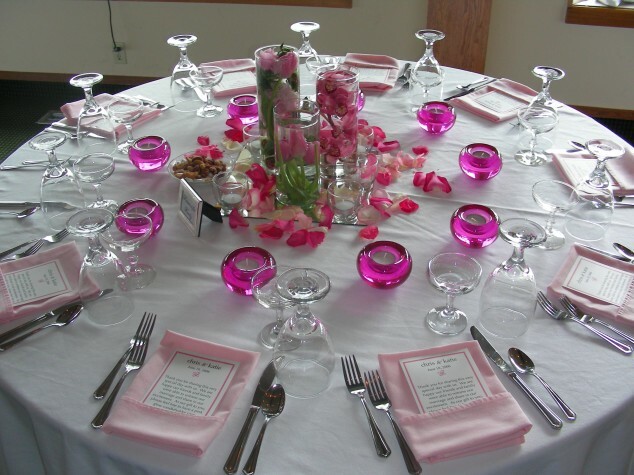 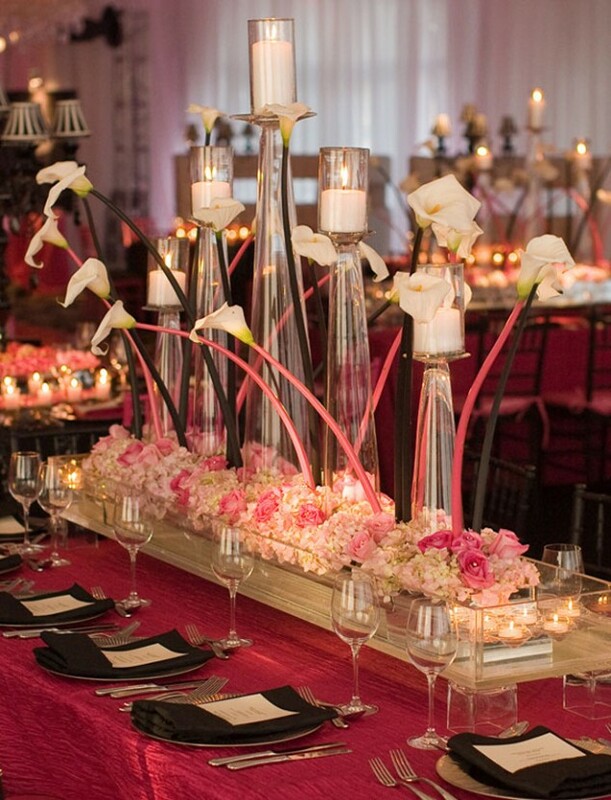 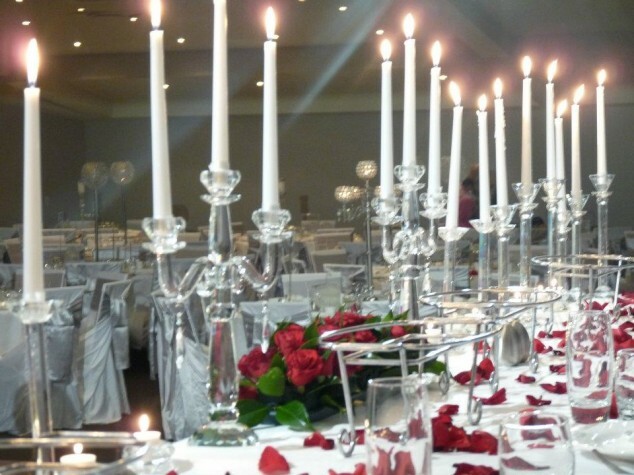 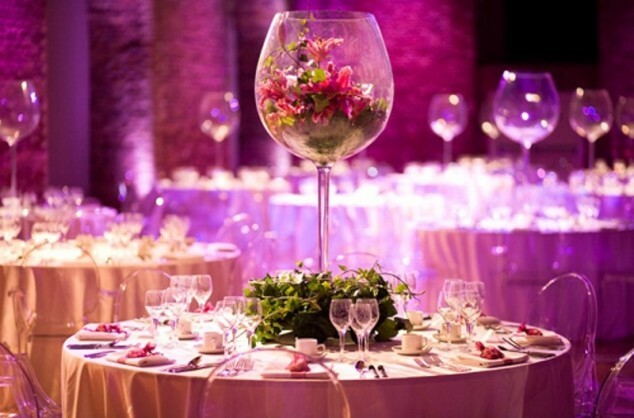 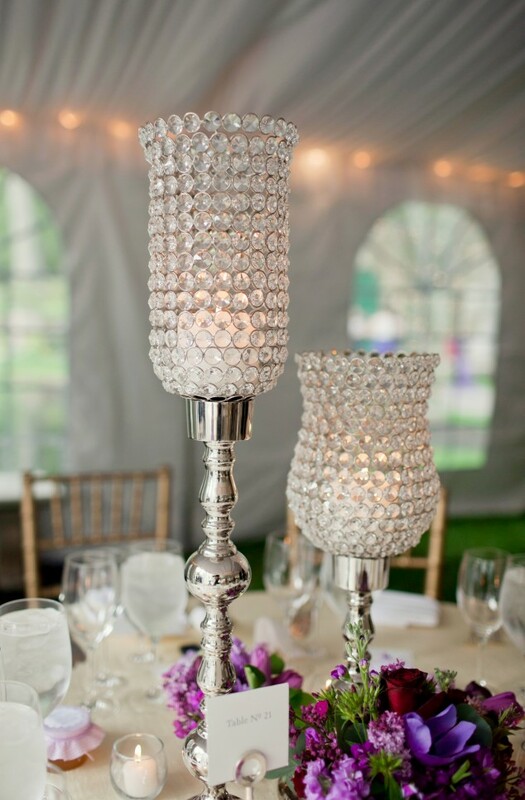 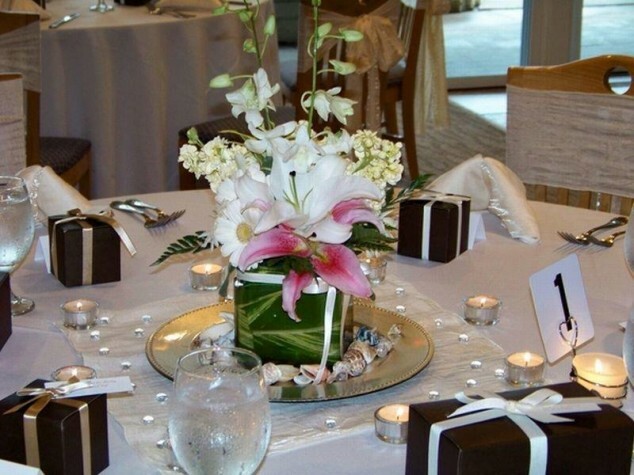 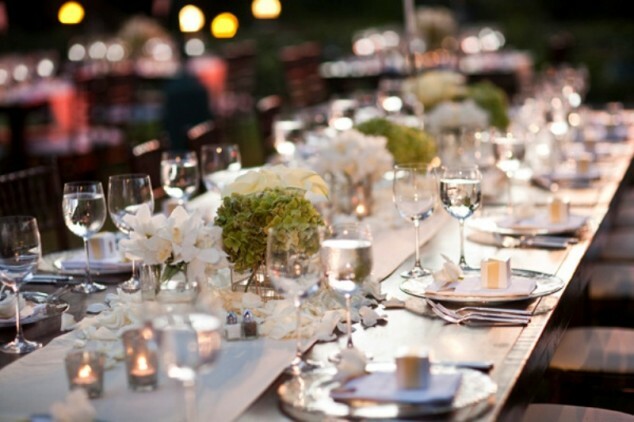 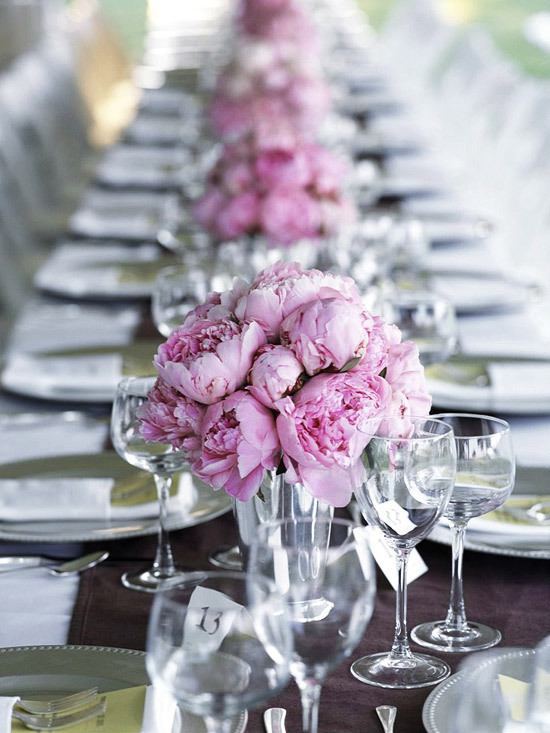 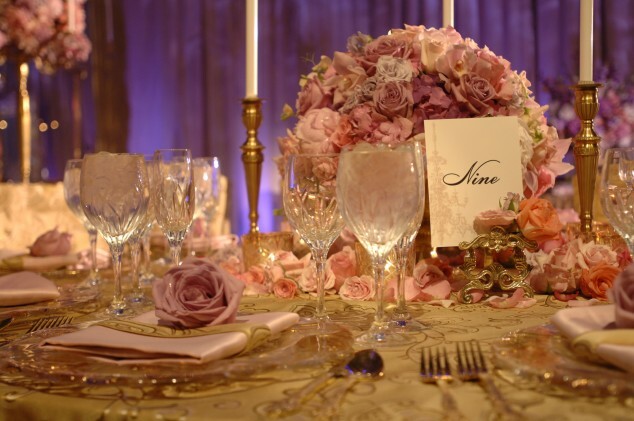 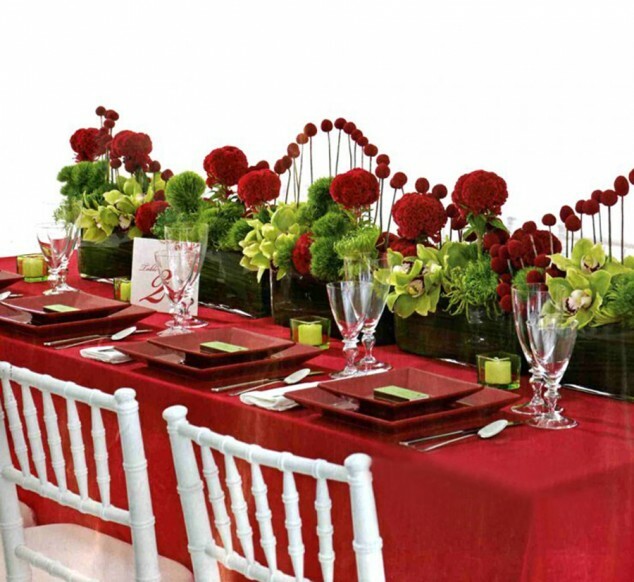 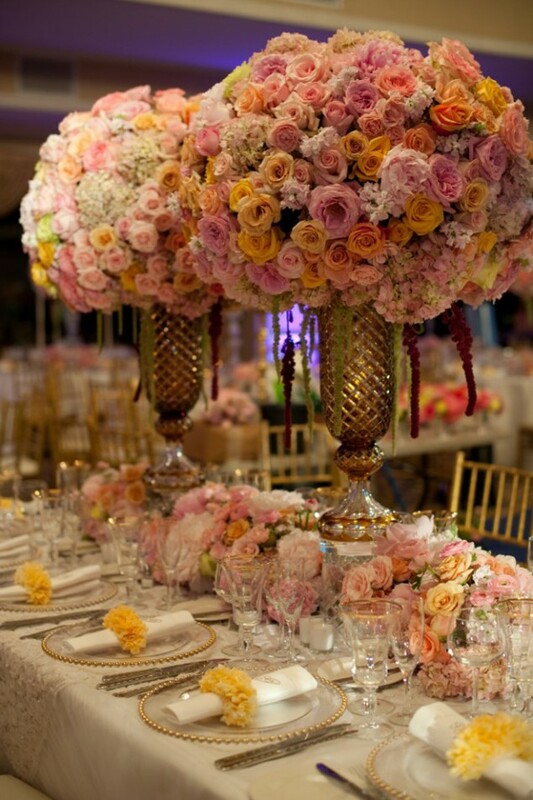 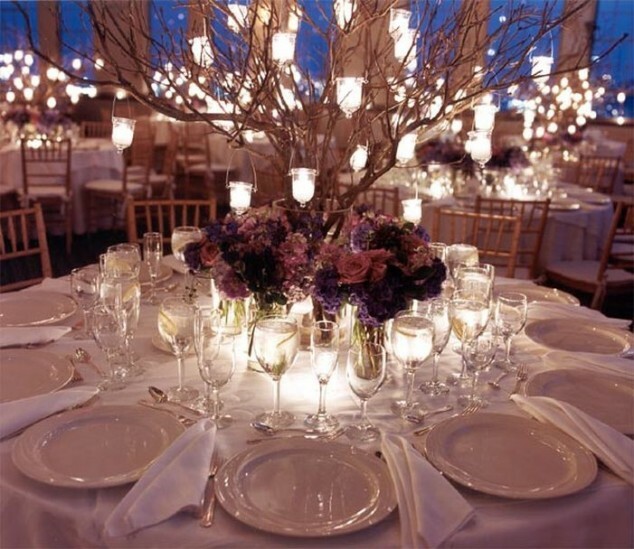 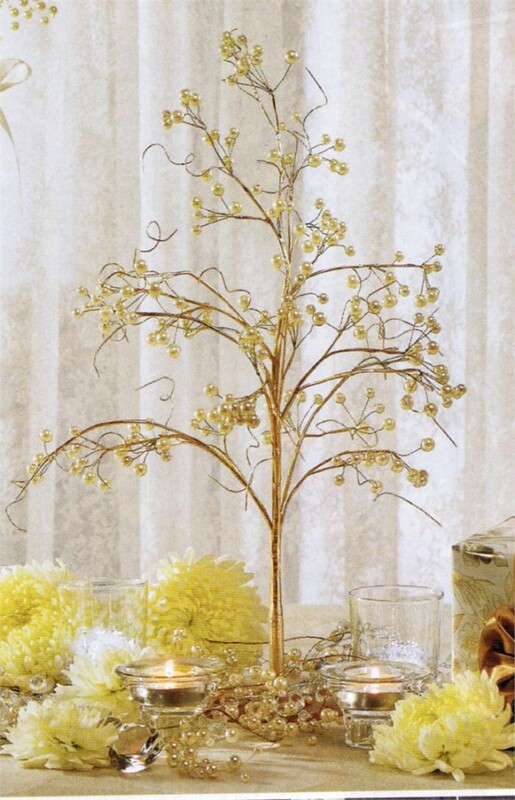 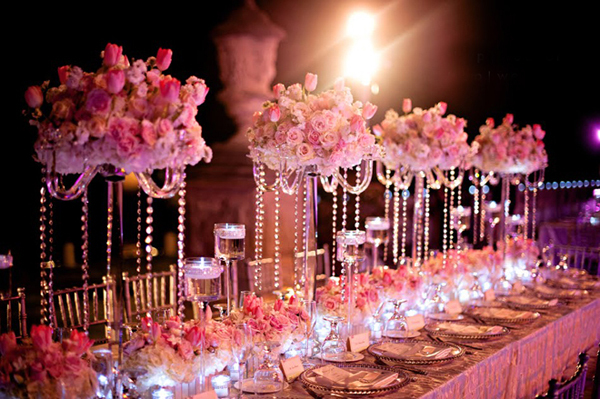 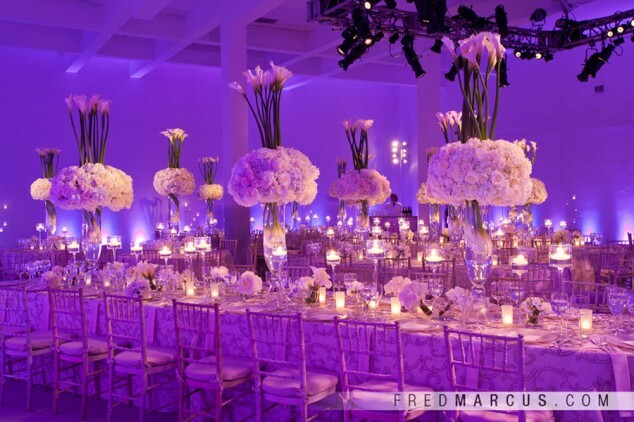 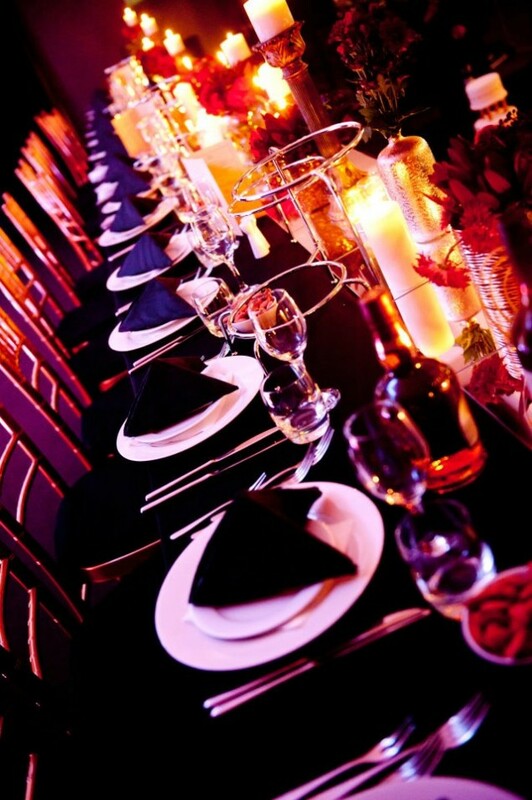 One of the things that can be quite important for one wedding is the table arrangements. 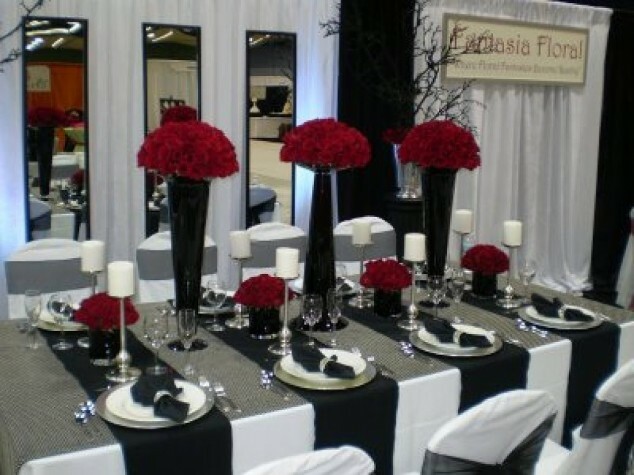 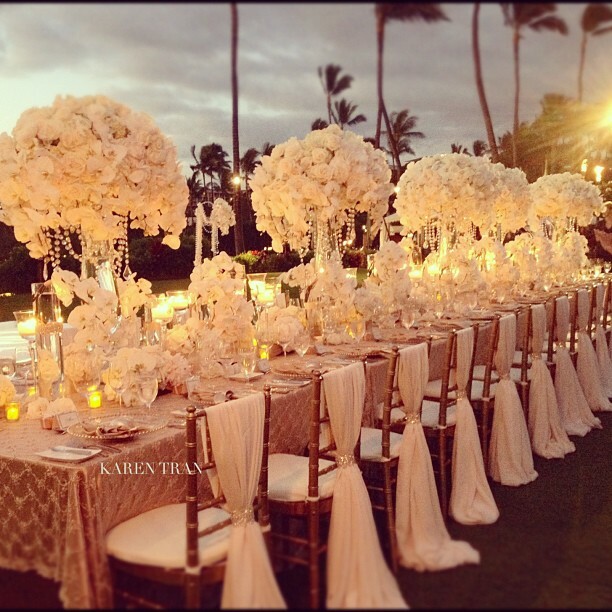 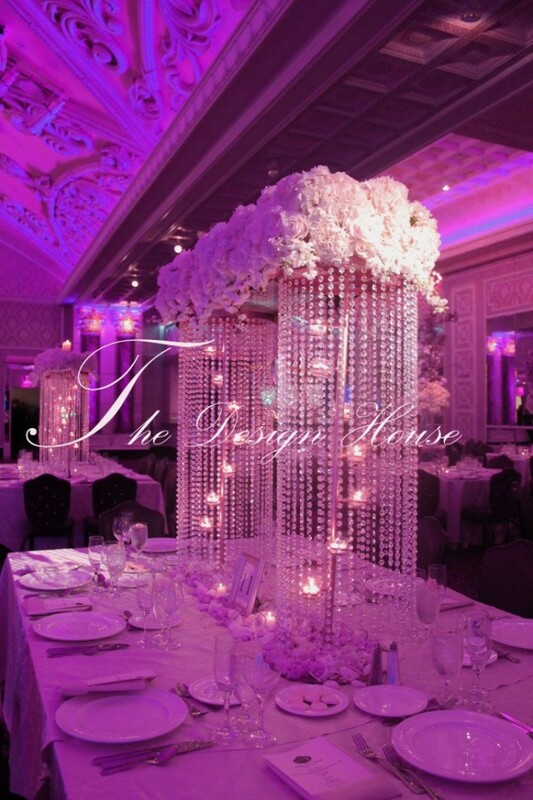 You should express your wishes, so that your wedding planner can do they best to set everything. 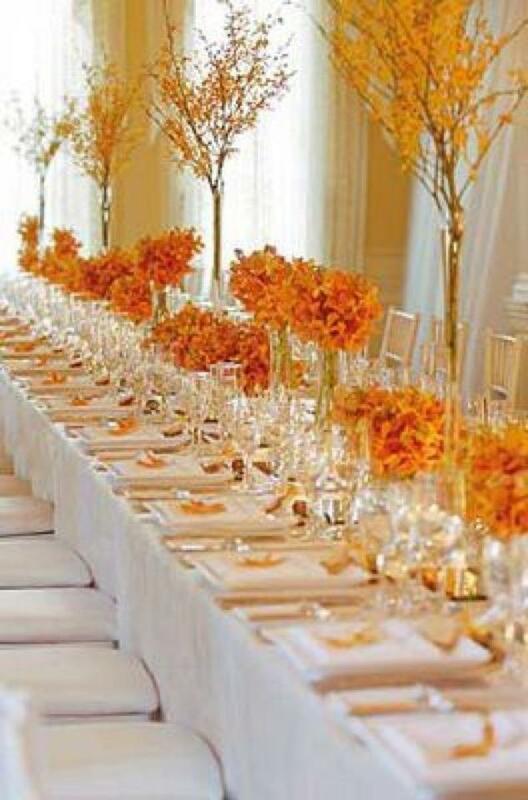 Below, we have a photo collection of 28 Amazing Wedding Table Arrangements which we hope you will find useful and get inspired of how your wedding table should be arranged. 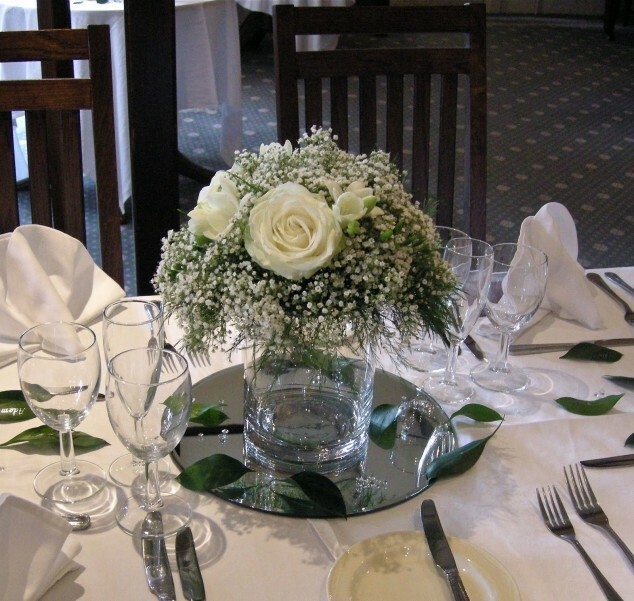 Check them out and enjoy on your big wedding day!